luxury villas, condominiums and fabulous land plot on around Phuket Island, the pearl of Andaman. Phuket Thailand Property offers you various properties listing including of luxury villas, condominiums and fabulous land plot on around Phuket Island, the pearl of Andaman. We are willing to assist you for searching on property that suit to your requirement such as your holiday home or good property for investment or even searching for property in your preference location. Our service is not only assist you for purchasing property but we also can assist you for searching property to rent either house or condominium for those who falling in love Phuket and like to spend your memorable time in Phuket, the wonderful Island. With reference to our real estate experiences plus local area knowledge, we will offer you the good service in order to help you all finding your dream house in this paradise. 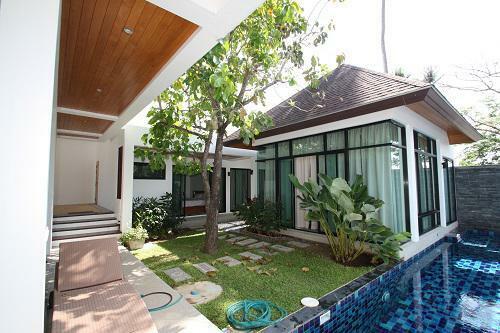 If you are currently looking for property herein Phuket, why not send us an email or give us a call and telling us about your requirement then we will be very happy to assist you and show you around on your coming trip to Phuket. We look very much forward to see you soon. 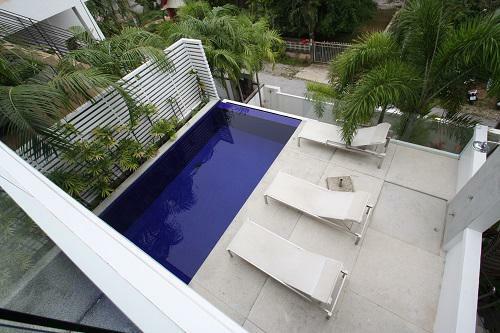 Phuket holiday private pool villa for rent-the 2 storey in a nice and quite community at Rawai, South of Phuket Island. Here is easy access to shops, local market, minimart, pharmacy gyms Thai & International restaurants. To white sandy of Naiharn beach is within 10 minutes away. 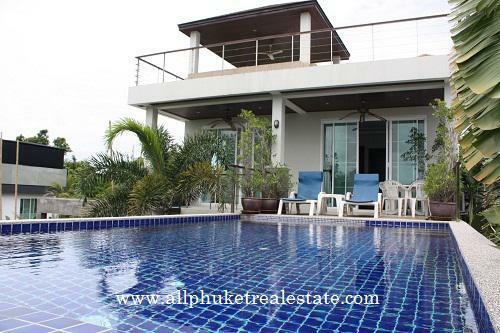 Phuket-sea view holiday pool villa for rent is ready to move in, located in quite area of Rawai, south of Phuket Island. Here is easy access to shops, local markets, minimart, pharmacy and Thai & International restaurants. Designed in contemporary style, the house is of 270 sq m on a land plot of 185 sq m and it allocates 3 bedrooms + baby room, 3 bathrooms, 1 separate toilet. Here is an open living area, open plan dining area and open plan Western style kitchen. 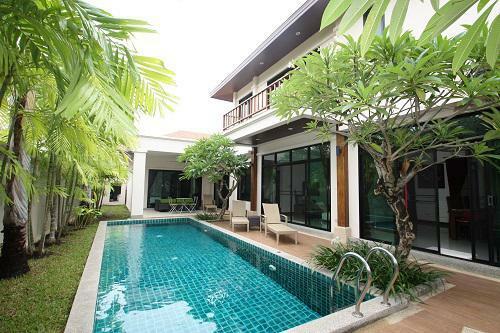 Holidays Pool villa rental is ready to move in located in quite area of Rawai, south of Phuket Island. Here is easy access to shops, pharmacy, gyms, local markets, minimart, pharmacy and Thai & International Restaurants. To Rawai and Naiharn beach is within 10 minutes drive.